In the coming month, Kane will be featured in several events related to his training at Circle in the Square Theatre School. Circle in the Square is a non-profit, tax exempt school of training for actors. Accredited by the National Association of Schools of Theatre, it is located beneath Circle in the Square Theatre, on Broadway. Kane’s “1ST YEAR SCENE PRESENTATION” will be on Monday, April 28 at New World Stages. Time is 2PM. Students in the 1st year of study at Circle will perform two-minute scenes from some of the greatest works in theatre. 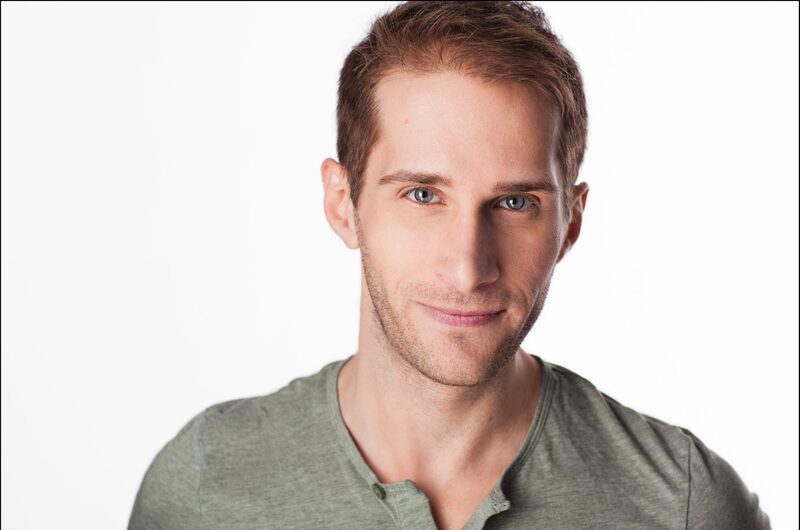 Kane will be performing in a scene from “Jeffrey” by Paul Rudnick. Kane will play ‘Jeffrey’ and Steven Bidwell will appear alongside Kane, as ‘Steve.’ Admission is free. Advance tickets are not required. Contact Kane for information. Following Monday’s performances, on Wednesday, April 30, Kane will be appearing in the “ACTOR’S CABARET.” Members of Circle’s Acting Workshop will perform musical theatre pieces, as well as be joined by member’s of the Musical Theatre Workshop for a short dance recital. Dance number’s will include a jazz number, a swing number, and a song-and-dance to “Sergeant Krupke” from “West Side Story.” Kane will sing “Lost in the Wilderness” from “Children of Eden.” The Cabaret and Dance Recital will be at Flamenco Latino Dance Studio. Time is TBD. Admission is limited. Contact Kane for information.